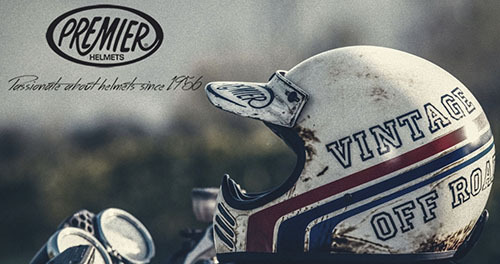 Premier Helmets will take pole position on the Key Collection stand at Expo, where they'll be joined by Kovix intelligent motorcycle security and Weise clothing. Based in Italy and established in 1956, Premier is a family-owned and -run business. You'll have an opportunity to see the quality of the current range up close at Expo, with road, race, flip-front, adventure sport and off-road models on display, plus a vintage collection created around the brand’s 60-year heritage. With attractive in-store merchandising units and backed by a 5-year warranty, Premier has plenty to offer dealers looking for something fresh. 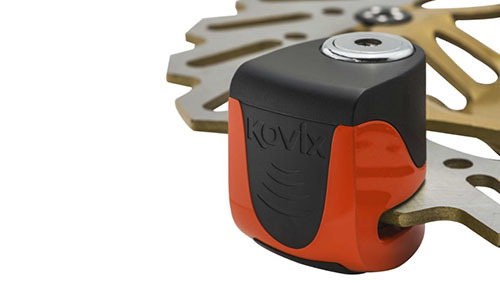 Kovix has proved an instant success with dealers, thanks to its wide range of motorcycle security products, from a mini disc lock that retails for just £19.99, to an alarmed chain lock at £124.99, which features a piercing 120db siren. Be sure to see the latest KS6 alarmed disc lock; it can be recharged through a USB socket, thus removing the expense and hassle of replacing lithium batteries. 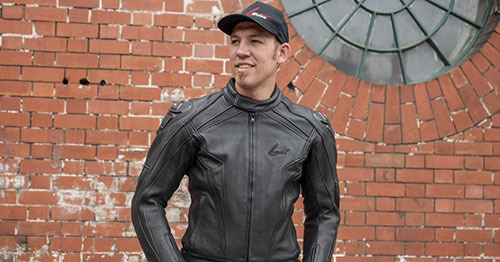 Riding high on the 2018 TT success of sponsored rider Peter Hickman in the 2018 Senior TT, Weise will be launching two new sports jackets at Expo - the Diablo in leather, complete with aerodynamic ’hump’, and the textile Ascari, with a waterproof/breathable drop liner. There are new textile touring jackets and trousers for men and women, and the Weise vintage collection is expanded with the new Outlaw textile jacket and Tundra biker jeans, also in men’s and women’s sizes. With prices to suit both you and your customers, and backed by an assured 2-year warranty, Weise is looking stronger than ever. PS: While you're at Expo, be sure to visit Fowlers Parts to hear about new ways they can get genuine spares to you fast. You can even combine your parts orders with any of the other brands in The Key Collection catalogue, saving you time, carriage costs - and paperwork!